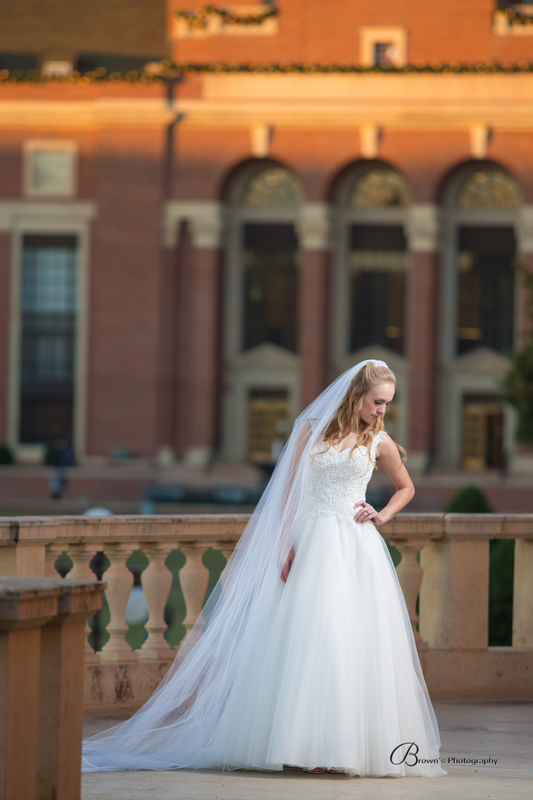 A summer wedding on the OSU college campus with this adorable couple was so much fun. Lloyd and Kenna married on Friday June 26 at Oklahoma State University. With a large gathering of family and friends all to witness their vows in this elegant setting. 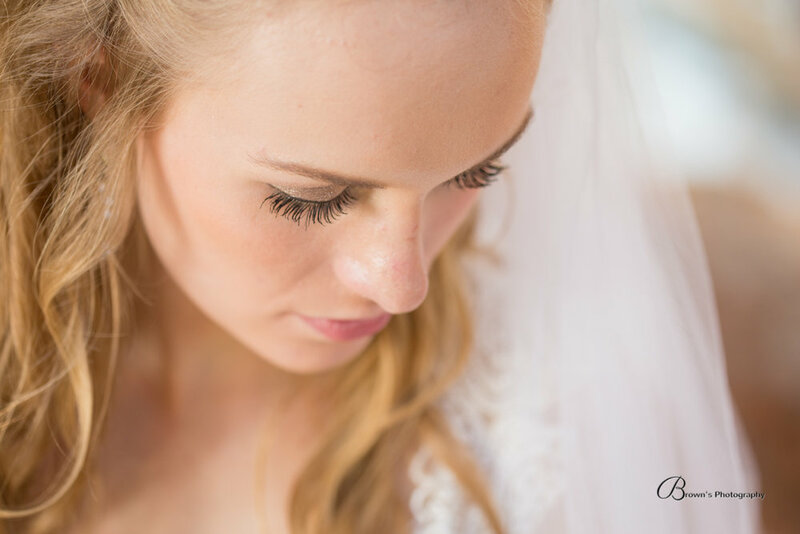 These are some of our favorite photos from the big day. Seeing these two get married was a special blessing for us. We have had the privilege of watching them over the years as they grew up and become adults. The love between them can be felt when you see them together. Daniel and Sierra married at Bible Baptist Church in Stillwater where Daniel's father is the pastor. Pastor Hardy also officiated at the wedding. Daniels grandfather David Hardy also had a part in the service as well. The church was filled with family and friends as they all witnessed the vows and celebrated their love after at the reception.